Want more ease and less chaos? Want your life to be more at ease and less chaotic? 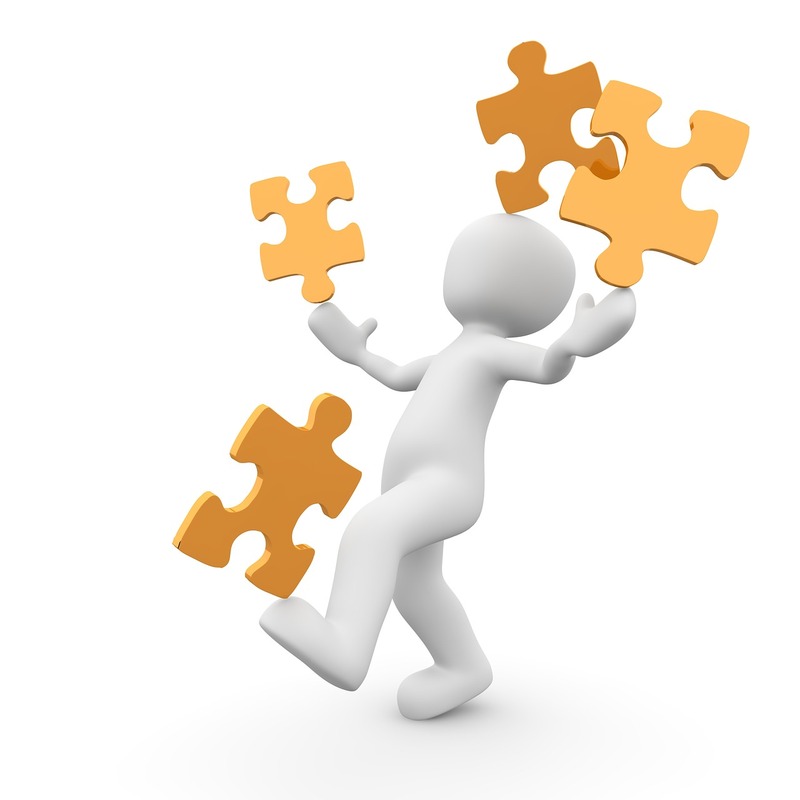 Address challenges like you would solve a puzzle – one piece at a time. And, before long, your puzzle is solved and your ease restored. This entry was posted in Mindful.